Give your child a foundation of music. Give their future a lifetime of success! 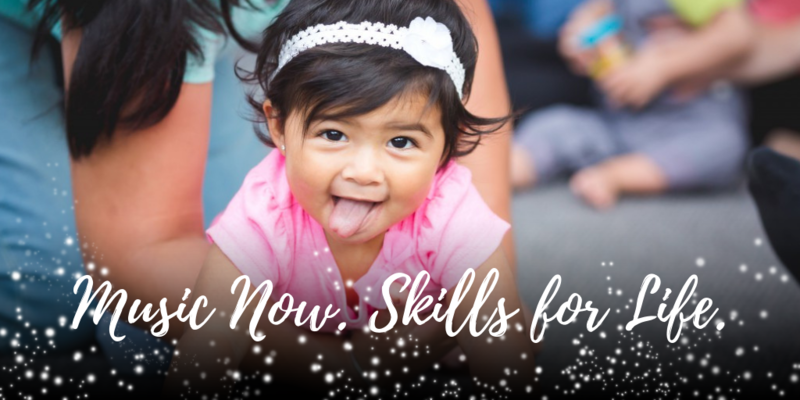 Experience the delight of being enrolled in a regular weekly class, where you and your child will laugh, learn, and bond together in a joyful, social atmosphere bursting with music and magic! Is there another day, time, or age group you’d prefer for a class? Let us know—we’re continually searching for interest to add new class options! Need Help Choosing the Right Class? Request a free introductory class, and we’ll help you decide which class is the perfect fit for your child!